“What Is WSAB?” is the topic of a Little Tokyo Community Forum on Thursday, April 19, from 6:30 to 8 p.m. in Garden Room B, Japanese American Cultural and Community Center, 244 S. San Pedro St. in Little Tokyo. 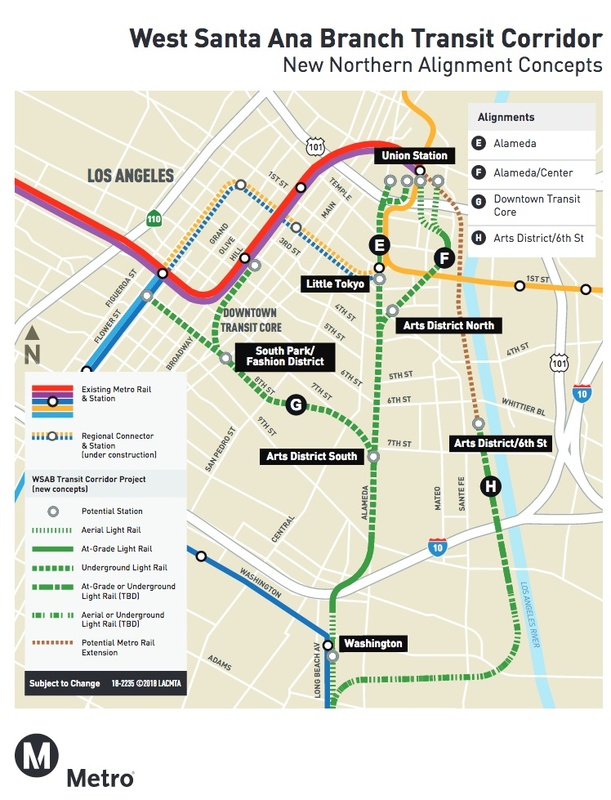 West Santa Ana Branch is another Metro rail line, and it might run right through Little Tokyo. Learn how WSAB could impact Little Tokyo, and help the Little Tokyo Community Council and Sustainable Little Tokyo decide which option is best for the community. Free and open to all. Food generously donated by Prime Pizza.